Founded in 1976, Astra Construction is a leading company providing general contracting and construction services to a broad range of clients. The company has successfully executed numerous projects in different sectors in residential, commercial, education, agriculture, health, transportation, and other projects. Astra Construction employs experienced engineers and architects dedicated to continuously provide professional support services to clients. These services include but not limited to feasibility studies including all phases of design, planning and execution. Established in 2011, Astra Mining specializes in exploring and developing the mining segment with focus on the exploration of ores and minerals in Saudi Arabia. Astra Mining has invested in the establishment of a facility to produce high-quality limestone and dolomite based products. With an active exploration and development mining team, AM has consistently established extraction techniques and services, which richly improve the quality and quantity of the minerals it recovers. Al Anmaa for Construction Materials Production operates a steel plant in Khor Al-Zubair, Basra Governorate, south of Iraq. Al Anmaa is owned by Al Tanmiya Steel Industry, a Jordanian offshore holding company. The plant has a potential production capacity of 435,000 tons per year of steel billets, which can easily be increased with a minimal investment, and 300,000 tons per year of construction steel rebar, made mainly from scrap steel. Founded in 2010, Astra Energy is a holding company that invests in power generation projects in Iraq. Through a joint-venture between Astra Energy and Al Tanmiya for Steel Industries, it aims at providing Al Tanmiya Steel and other sectors with electrical energy to meet their needs. 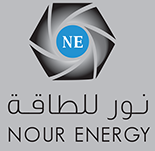 Nour Energy is a fully-owned company of Nour Communications, and specializes in providing integrated services for both domestic and international sectors. 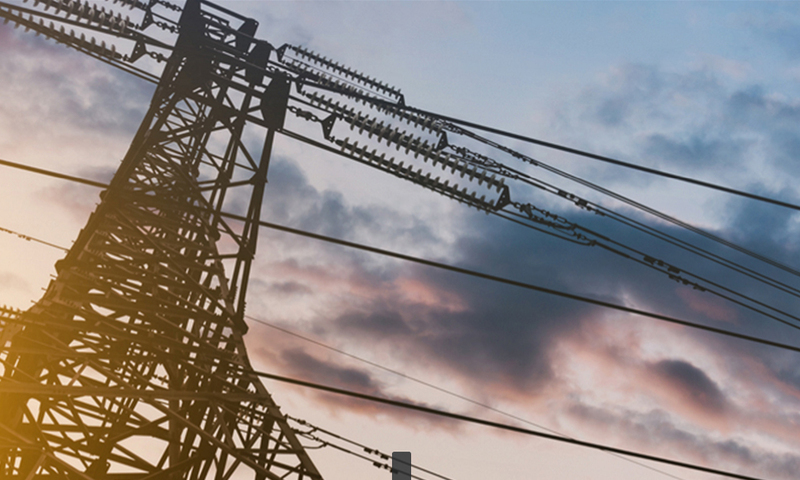 The company is focused on three areas of activities; power generation, distribution and substations and power rental. 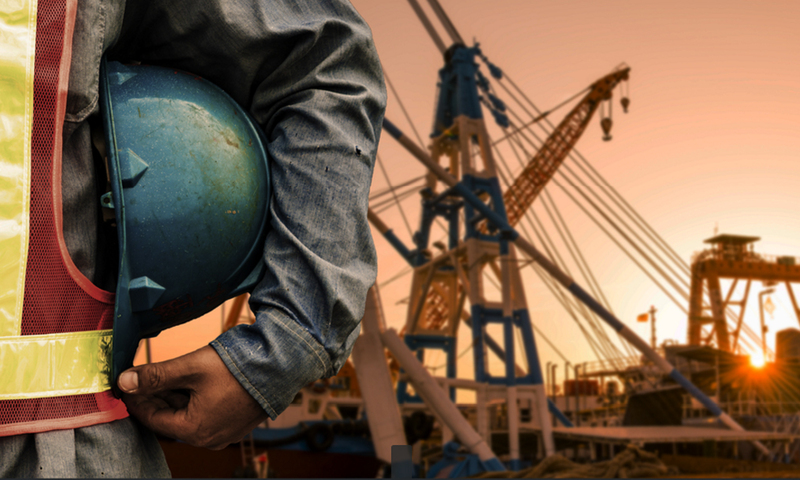 Nour Energy provides exceptional operation and maintenance services, commissioning and start-up services, construction and installation services and professional services for all aspects of energy project development and execution. Established in 1993, PADICO Holding operates in conjunction and as an umbrella for a number of investment companies in Palestine including Palestine Real Estate Investment Company (PRICO), Palestine Industrial Investment Company, Palestine Tourism Investment Company, Palestine Telecommunications Company, Palestine Industrial Estate Development and Management Company and Palestine Securities Exchange. PADICO has grown its portfolio of investments to include almost every sector that is vital to the nation’s building, with returns stemming from these investments. These sectors include telecommunications, tourism, real estate, energy and environment, manufacturing, finance and capital markets and agriculture. 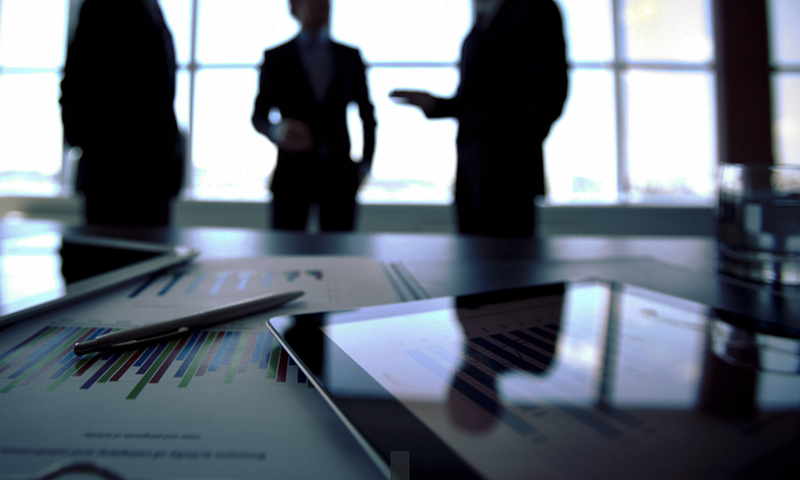 Cairo Amman Bank (CAB) ranks amongst Jordan’s leading financial institutions. With an asset base exceeding US$ 1.5 billion, Cairo Amman Bank offers a full spectrum of banking solutions and financial products, serving a growing base of retail and corporate customers. The bank operates a strong network of 87 branches in Jordan and 21 in Palestine. Cairo Amman Bank also offers brokerage services through its wholly owned subsidiaries: Awraq Investments in Jordan and Al- Watanieh for Financial Securities in Palestine. Since 1976 to date, Astra Food Company (AFC) has led the way in the agricultural field as producer and exporter of first-class products in the Kingdom of Saudi Arabia. With unrivaled reputation, the company runs its business in line with the latest strategies in crop production and development. AFC has three branches: Astra Farms: primarily located in Tabuk in the North Western region of the Kingdom, and is engaged in production of fruits, vegetables, flowers, quails, poultry, dairy and processed food. Astra Grains: primarily located in Jeddah and is engaged in the general trading of food commodities, such as nuts, pulses, spices, edible oils, coffee, rice and more. Astra Commercial: serves the North Western part of Saudi Arabia. This branch is engaged in the retail and wholesale business of grocery items, bakery, gas station and SACO store franchise in Tabuk. Golden Wheat Mills was established in 1995 in Ramallah, Palestine. The company specializes in the production and marketing of all wheat products such as flour, semolina, bran and wheat. 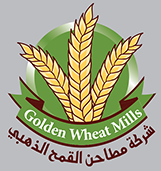 Golden Wheat Mills is managed by an experienced managerial and technical team, and has established a network of flour traders in Palestine, delivering high-quality products to bakers, sweets & biscuit factories and pasta factories. Vegetable Oil Industries is the eldest oil manufacturing company in the Arab World; established in Nablus, Palestine in 1953. The company specializes in producing first-rate vegetable Ghee with brand names such as Ghazal, Nabatain and Kawakeb. It continuously strives to produce exceptional vegetable ghee and oils including corn, soybean, sunflower and palm oils. The production is based on the latest modern methods and the traditional recipes. Over the years, Alghazal Vegetable Ghee brand has become a recognized name and a symbol of quality for many customers in the Palestinian and Arab markets. Additionally, Vegetable Oil Industries produces halawa, an Arabic delicacy from sesame seeds under brand name Alghazalain. Jordan Vegetable Oil Industries, an ISO 9002 and HACCP certified was established in 1993, as a subsidiary of the Vegetables Oil Industries Co. in Palestine to fulfill the market needs in Jordan and the Arab World. The company produces vegetable ghee, in addition to refining vegetable oils, such as corn, soybeans, sunflower and palm olein, under different commercial names, most famous of which is Al-Ghazal. South Agricultural was established in 1986 and is involved in the production and distribution of fruits and vegetables to the local market. South Agriculture land spreads over a large area in Al-Shobak, and provides fully integrated cold store facilities, ready to be distributed to the market. 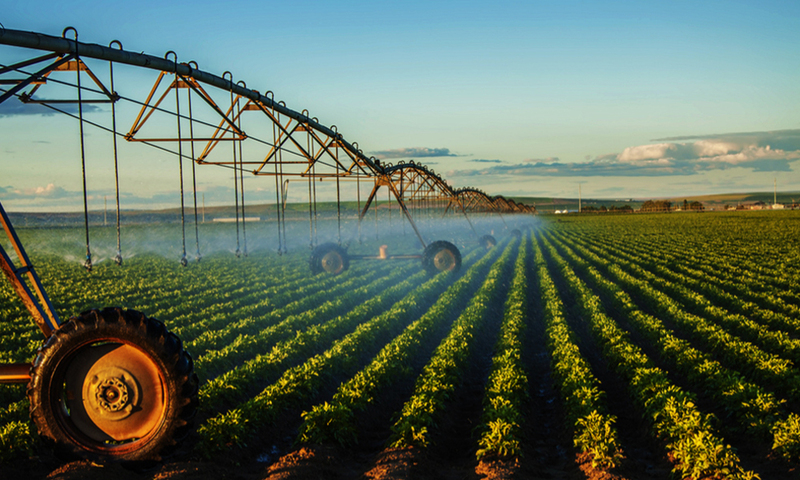 Mais Irrigation was established in 1983 to supply the Saudi and regional markets with irrigation systems. The company enjoys well-established presence in global markets, and produces a wide range of polyethylene pipe and accessories for comprehensive irrigation and water systems sold under the Mais brand name. Mais Irrigation products are produced according to high international quality control standards. These products include water fittings for irrigation systems and drinking water systems as well as under floor heating pipes. Rum Agriculture was established in 1986, in the midst of the Wadi Rum desert, south of Jordan. The company specializes in the cultivation of open field vegetable products, grains and forage, grapes and stone fruits, and produces high quality crops to supply both local and export markets. Fahad Bin Sultan University (FBSU) is one of the leading universities and the first private university that uses English language as a medium of instruction in Saudi Arabia. The university consists of four main colleges: College of Business and Management, College of Computing, College of Engineering and College of Sciences and Humanities. Fahad Bin Sultan University provides undergraduate and postgraduate programs. Fahad Bin Sultan University is governed by a Board of Trustees chaired by His Royal Highness Prince Fahad Bin Sultan Bin Abdul Aziz. Founded in 1994 in Tabuk, Saudi Arabia, Tabuk Pharmaceuticals develops, manufactures, markets and distributes branded generic pharmaceuticals and under licensed products globally, with a strong focus on the Middle East and North Africa region. The company manufactures a wide range of drugs including tablets, capsules, injectable vial, oral syrup and suspension, dry and oral suspension, ointments and creams, sachets, external solutions and lotions, shampoos and nasal spray. It is the first EU-GMP certified facility in Saudi Arabia and one of the leading regional players. 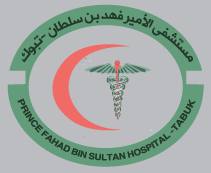 Established in 1995, Prince Fahad Bin Sultan Hospital is the first private hospital in Tabuk and the North Western region of Saudi Arabia. The hospital is constructed and operated by Astra and is equipped with state-of-the-art equipment and latest medical technology facilities. Prince Fahad Bin Sultan Hospital employs highly qualified medical staff and consultants, as well as world-famous visiting consultants. It features outpatient clinics, diverse medical specialties, emergency department, inpatient services, radiology department, in addition to laboratory, pharmacy and other support services. As a leader in the medical community, the hospital provides assistance and consultation to other hospitals as well as participating in bio-equivalence studies for pharmaceutical companies. Mais Medical was established in 1994 as a private sector enterprise to meet the ever-growing demand for single use consumable medical devices. Mais Medical applies the latest know-how in medical technologies to ensure the highest quality standards are met in manufacturing of advanced medical disposable products. The company employs the latest proficiencies in the medical technology field earning the highest quality standards: ISO9002, ISO13488 and EN 46002. Mais Medical is a CE mark certified company. Building on its constant business growth in the region and realizing its country’s potentials, Astra established a pharmaceutical manufacturing facility in Algeria, El Kendi, serving the local as well as the North African markets. El Kendi manufactures first-class products from solid forms such as tablets and capsules, liquids to semisolids such as creams, ointment and gels. Astra Healthcare Solutions is a Saudi-Greek Joint Venture between Astra Group and Paviro Promacon. The strategic partnership was developed through the common vision of both partners to join forces and provide state-of-the-art turnkey solutions for large scale projects in the healthcare sector in Saudi Arabia. Astra Healthcare Solutions objective is to become one of the leading companies in the sector, through successful developments of projects both in the public and private sectors. Cordoba Oasis Village Compound is located on the outskirts of the capital city, Riyadh. The compound compromises of 271 residential units, in addition to swimming pools, multi- purpose halls, sports courts, and other facilities. All residential units are constructed to the highest standards and specifications, and are furnished with high-quality furniture. Kitchens are equipped to American and European standards, with built-in cupboards and the added convenience of all appliances. Cordoba Oasis Village considers the safety and security of its residents, a top priority enabling them to settle comfortably with ease. 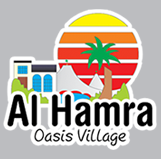 Al-Hamra Oasis Village Compound is ideally located within the city of Riyadh. It is one of Riyadh's premier residential complexes and consists of 404 residential units all of which have distinguished furniture and fittings to the highest standards. Residential units range from 1-bedroom apartments to the luxurious 5-bedroom executive villas with their own private swimming pool. The simplicity of the design, the ideal location, wide range of facilities and the green open spaces combined, make Al- Hamra Oasis Village Compound a stunning residential facility and an ideal place for families. The residential compound values the security and safety of its residents, enabling residents to enjoy their stay with minimum distraction ensuring comfort and extra care. Astra established Ayla Oasis Development Co. to develop Ayla, a unique development on the northern shores of Aqaba. The Ayla project is a world-class destination that features a range of facilities and amenities, including a variety of up-scale hotels, unique residential communities, an 18- hole grass golf course and a town center encompassing a marina, retail units, cafes, entertainment and recreational facilities. 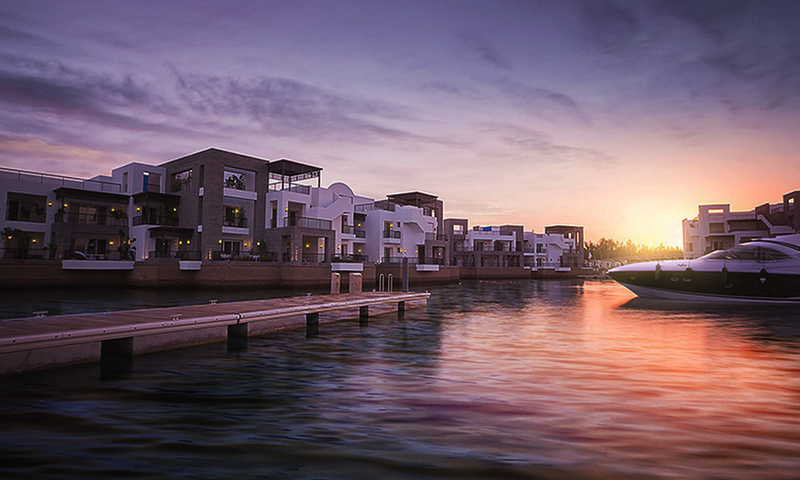 The idea of the project is focused on the establishment of an Arab Venice that includes buildings designed and inspired by the art of Arabic architecture, so that it looks like it was built from the bottom of the sea, embracing the water in a fabulous and charming scenery. The Sharma Beach Resort is cast on a 205,000 m2 stretch of land bordering Tabuk, strategically positioned along the axes of tourism: Sharm Al Sheikh, Aqaba, and Sharm. Designed to attract local and international markets, it is a high- end symbiosis of commercial real-estate, recreation, sports, beach, and garden; it is the first resort built on the Northern Red Sea Coast, its sands are untouched, its architecture is unique, a mix of local material and stone, and amongst the first eco-friendly projects in KSA. The last word in luxurious comfort, the Sharma Beach Resort is a statement that standards aren’t only met, but exceeded. Founded in 1994, ZARA Investment Holding was established by a group of independent investors, banks and investment companies to exploit on the growth potential of Jordan's tourism industry. From the outset, ZARA's vision was to provide tourists with a network of first class hotels and services throughout Jordan. ZARA's nationwide hotel network, which covers Amman, Petra, Aqaba and the Dead Sea, captures the very essence of Jordan through innovative design, unique locations and local hospitality. Properties owned are professionally managed by renowned industry leaders such as Grand Hyatt hotel, Movenpick resorts, Intercontinental hotel and ZARA Spa. Al-Ayyam Press, Printing, Publishing and Distribution Co.
Al-Ayyam Press, Printing, Publishing and Distribution Co. was established in 1995. 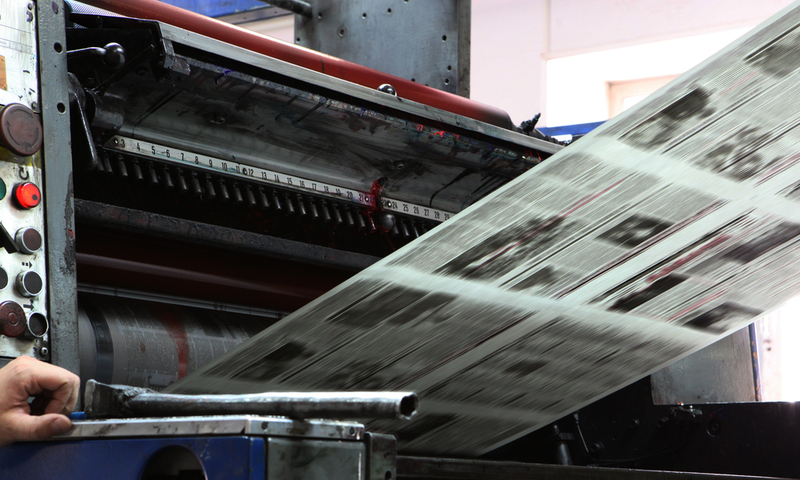 Al-Ayyam is one of the leading companies in the development of modern printing industry in Palestine, providing an advanced network of printing and distribution for newspapers, books and various kinds of printed material. It runs the daily newspaper “Al-Ayyam”, one of the younger newspapers and among the most reputable newspapers in Palestine. The company also provides production and printing services for mass printing utilizing the most sophisticated equipment and machines in Palestine. Astra Polymers is a Saudi Arabian company which was established in 1993 to meet the demands of the plastics and petrochemical industry. 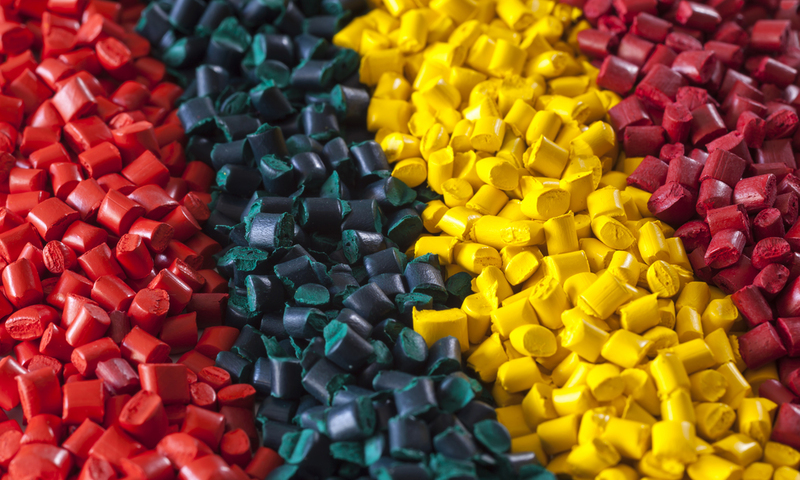 Astra Polymers is a market leader in the region for producing high-quality masterbatch, dust-free additives and custom-made thermoplastic compounds plus liquid or paste colorants for polymer manufacturing, polymer converting and plastics processing industries. Agricultural Plastic Industrial Co. (APICO) was established in Jordan in 1987. The company specializes in the production of high quality agricultural plastic products, which include greenhouses plastic covers, plastic bags for agricultural products, plastic mulch and drip irrigation pipes. APICO’s products meet international standards and are exported to several countries throughout the Middle East and Africa. 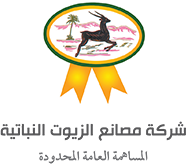 Its primary focus is on providing continuous quality control, research and development and manufacturing of unique range of special films geared for agricultural and other commercial sectors. Astrachem was founded in 1988 in Riyadh, Saudi Arabia, and is an integrated producer and supplier of high-quality agrochemicals, fertilizers, public health and veterinary pesticides and seeds. 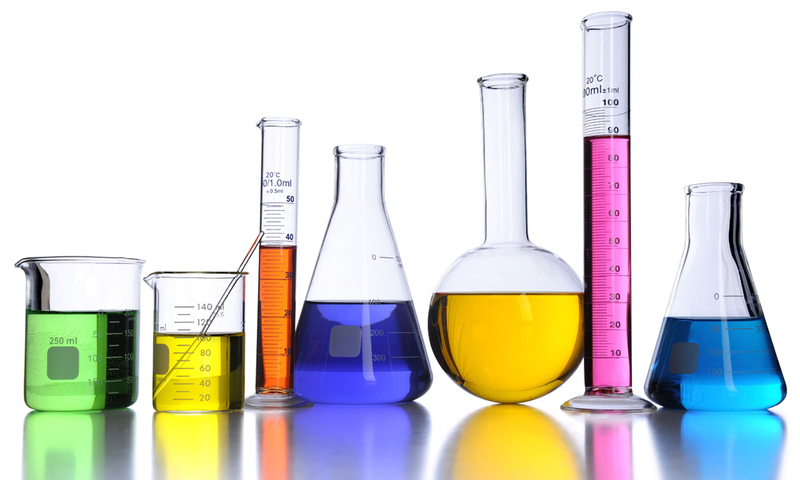 Astrachem has a far-reaching distribution network that covers more than 30 countries world-wide. It operates a modern plant in Dammam to formulate and produce compounded fertilizers and other agrochemicals as well as public health chemicals. Astrachem expands its sales and distribution to cover Turkey, Middle East and North Africa (MENA) region and other neighboring countries. The company is one of the leading companies in the agricultural sector with a regional network of sales and distribution centers as well as field demonstration and testing sites. Established in 2005 and headquartered in Jordan, Al Tanmiya Steel, a Jordanian offshore holding company, is 100% owner of Al Anma’a Steel, an Iraqi company that owns a steel plant in Iraq. 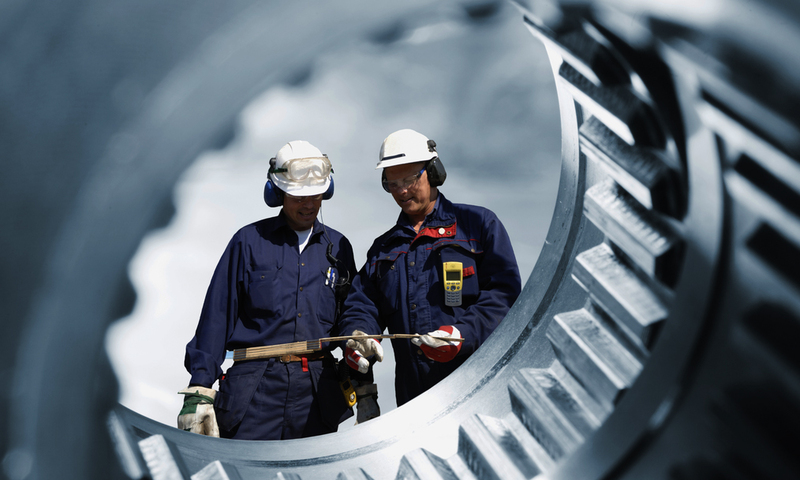 It specializes in producing steel billets and rebars used in the construction industry. 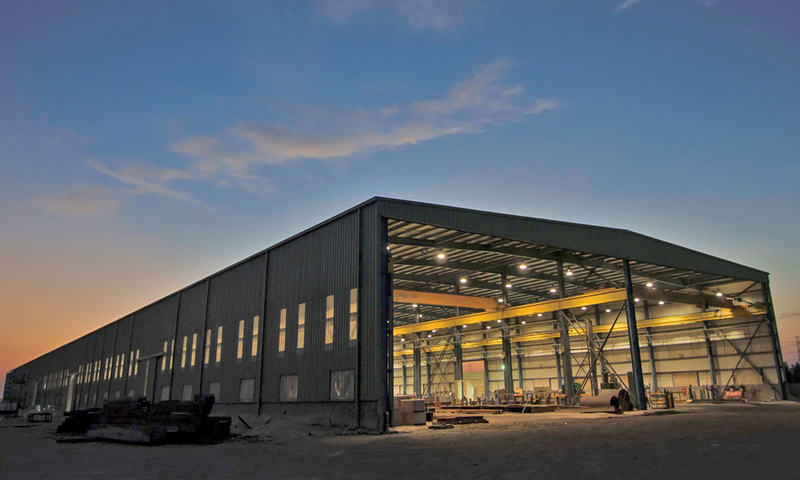 International Building Systems Factory was established in 1993 to produce pre-engineered steel buildings and steel structures in Saudi Arabia and abroad, to meet business and industrial requirements. An ISO 9000:2001 certified company, the company has become a trusted leader in the industry, dedicated to quality assurance at every stage of the manufacturing process. It offers customers additional value-added construction services, which include supervision, civil works detailing and consulting services. The company has been strategically involved in regional and international projects spanning Europe, Asia and North America. Cicon Building Materials is one of the leading suppliers of quality building materials in the United Arab Emirates. Cicon was founded in Abu Dhabi in 1968 with its Dubai branch commencing in 1970 to cater to the requirements of clients and growing demand of the construction industry in the United Arab Emirates and the adjacent countries. Cicon has successfully supplied building materials to many landmark projects, and is accredited with ISO 9002, reflecting its commitment to quality for the goods and services it provides to its clients. The company has also expanded over the years in line with the growing UAE construction industry in terms of quality, technology and diversification, to include fully computerized steel cutting and bending plant, steel epoxy coating plant, steel threading equipment, couplers, shop drawing and bar bending schedule. Founded in 1989, Nour Communications, is one of the leading Arab telecommunication contracting and system integration companies in the Middle East. Nour Communications offers communication, engineering, surveying and installation of telecommunication solutions for various sectors in the region. It possesses a remarkable record over the past years for implementing unique and challenging projects that were successfully executed in cooperation with renowned names in the field such as Lucent, Ericsson, Nokia and Siemens and many others. Nour Communications provides solutions in energy and energy management, IT, optical fiber networking, telecom and industrial services. Palestine Telecommunications Group (Paltel) was established in 1995 to provide latest telecom technologies in Palestine. Being the leader of telecommunications sector in Palestine, Paltel employs state-of-the-art technologies to secure and maintain its data telecom services, and continues to stay current on first-class telecommunication technologies. With over three decades in the telecommunication domain, Paltel endures to lead Palestine into a new era of communications through its cutting-edge technology and advanced services, in addition to being the backbone for other related telecommunications services. Established in 2005, VTEL Holdings is a leading multinational corporation that is rapidly developing into a large and diversified player in the telecommunications industry offering fixed lines, mobile and data services. The Dubai-based company operates in high growth markets in the MENA region, Africa, Commonwealth of Independent States (CIS), Latin and Central America and the Caribbean. Since its inception, VTEL has developed a reputation for identifying, investing in and building the best in class Information and Communications Technology (ICT) ventures, while developing strong alliances with entrepreneurs who have unique ideas and strong management teams, which allow the company to achieve its strategic goal of ensuring successful business ventures and aggressively pursuing the expansion of its geographical horizons.